Saturday I began with getting up at 2 am. I drove to Tyler, TX, caught a flight to DFW, a flight to Chicago, and then to Syracuse, NY. Storms and mechanical problems caused delay after delay. I arrived at my motel in Utica at 10:30 pm. What a day of travel. I taught the Auditorium Sunday school class at the GOSPEL LIGHT BAPTIST CHURCH. I taught my lesson “10 REASONS FOR FAILURE.” This was the 11th anniversary for this local church. This is a soul winning church. God gave them 10,292 souls saved in their 11 years. The Matt Weber Family provided the special music for Sunday. What a blessing to listen to the wonderful godly music they presented. In a day with so much liberal gospel music it was a blessing to hear them sing and play multiple instruments. can highly recommend their music. There harmony was extraordinary. If you would like to order their CD’s you can contact Pastor Martin at 315-269-3621 or 315-865-4627 and he will direct you to them. This is refreshing music. I preached Sunday morning my sermon “WHAT MUST I DO TO BE SAVED?” At the invitation 24 precious people trusted Jesus Christ as their personal Saviour. Sunday night I preached my sermon “CONSIDERING THE END” and once again the altars were full. These are dear people of God and they took the Gospel to the streets of Utica on Saturday with 28 dear folks being won to Christ. The pastor and his family are personal soul winners. They are leading the way by example. These are 384 page hardback books with beautiful dust jackets. If you loved “WHEN PRINCIPLE WAS KING” you will definitely love these books. Dr. Shelton Smith told me that when he received his copy he began to read it and could NOT put it down until he finished it. We sold 3,000 copies in a matter of weeks. These two new books contain 33 chapters of material that is provoking and challenging. Most books of our day are sermons simply put into book form. This is not the case with these books. I deal with provocations thrown our way by liberals as well as pseudo fundamentalists. We are at a crucial fork in the road where many need to be evoked to take the right path. 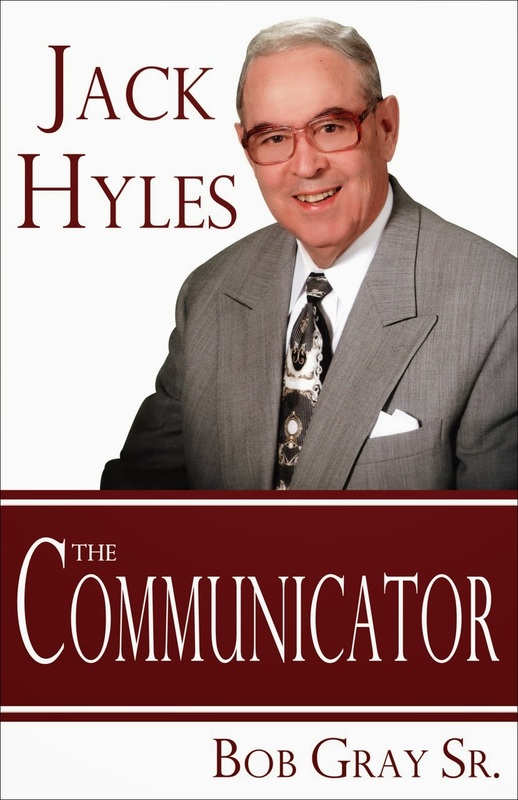 “TRIAL BY FIRE” and “JACK HYLES-The Communicator” will be coming off of the presses in 6 to 8 weeks in MN. Books are put into a case of 16 when they are printed. We receive our books in those cases of 16. I asked the printers to put 8 of each into a case of 16. They agreed to do so. As a result when you receive a case you will receive 8 of each book in that one case. The books will sell for $25 per book after they come off of the presses. I have offered the case of 16 to local churches and bookstores at 50% off. 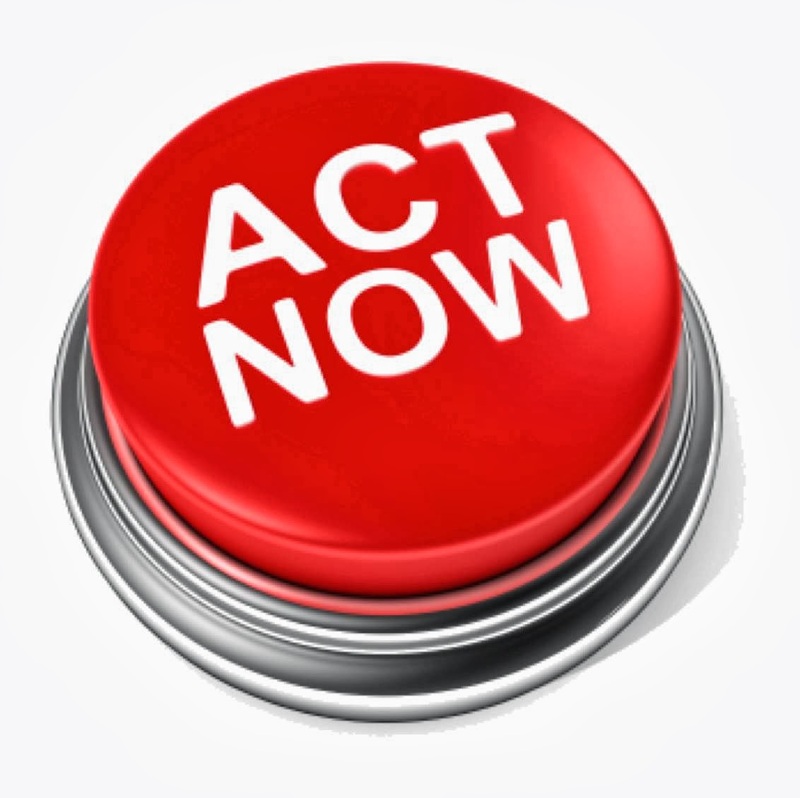 A case will cost $400 but when a church or bookstore orders under this pre-sale they will receive them at the 50% off. A case normally costing $400 will cost $200 plus S/H. That is $12.50 per book. Please take advantage of this sale. 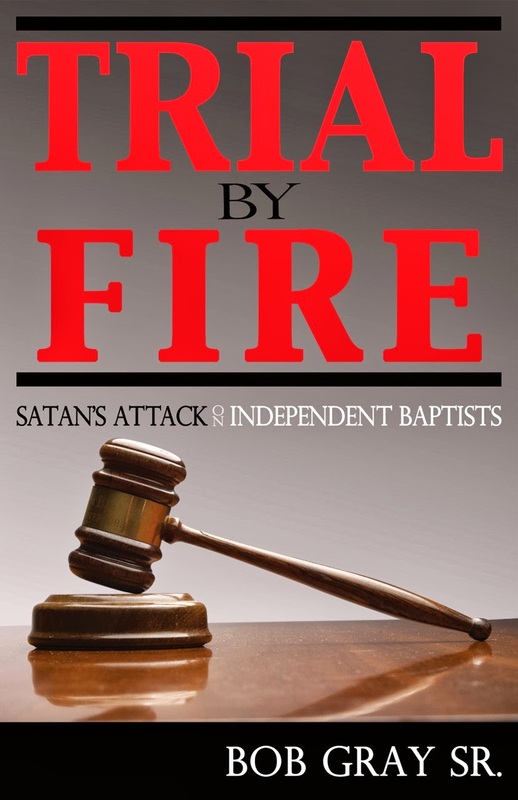 You will receive 8 of “TRIAL BY FIRE” and 8 of “JACK HYLES-The Communicator” in one case of 16. Call 903-576-1307 or 903-237-9019 to order. Also, you may email dayres5@juno.com or bgraysr@me.com to place an order. This sale is only good for the pre-printing time of 6 to 8 weeks. We compile the list of pre-sale orders each Friday and send them directly to the offices in MN, so they will be able to ship the cases directly to you from the printers. I do not make any money off of the books that I write and sell. The money goes directly back into the printing of future books. I believe in these books and we must keep alive the teaching and examples of the great men of the past. These men built remarkable and powerful ministries with millions being kept out of hell without COMPROMISE. You can go to SOLVECHURCHPROBLEMS.COM and visit our store to see the other books I have written. Also, you may download free sermons and view my itinerary I have a BLOG that I put out once a week and you can subscribe for the BLOG.